Fortunately, it’s easy to get a fast and free quote on a brand new auto insurance policy by calling one of the top-rated auto insurance brokers in Federal Way. Looking for a commercial insurance company in Federal Way? Look no further than American Insure-All® for local service you can count on! 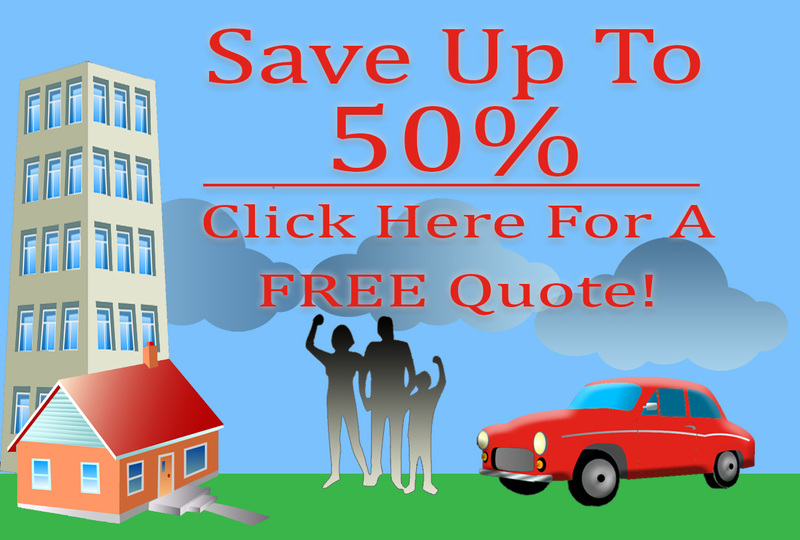 Looking for a great deal on a reliable, high quality home owners insurance policy in the Federal Way area may sound frustrating and time-consuming. However, working with a top-rated insurance broker company can make the entire process much easier. No matter why you need Federal Way Bond Insurance Brokers, for any of the wide variety of bond insurance needs, choose American Insure-All®. When you are ready to secure your future with life insurance, call AIA for help.